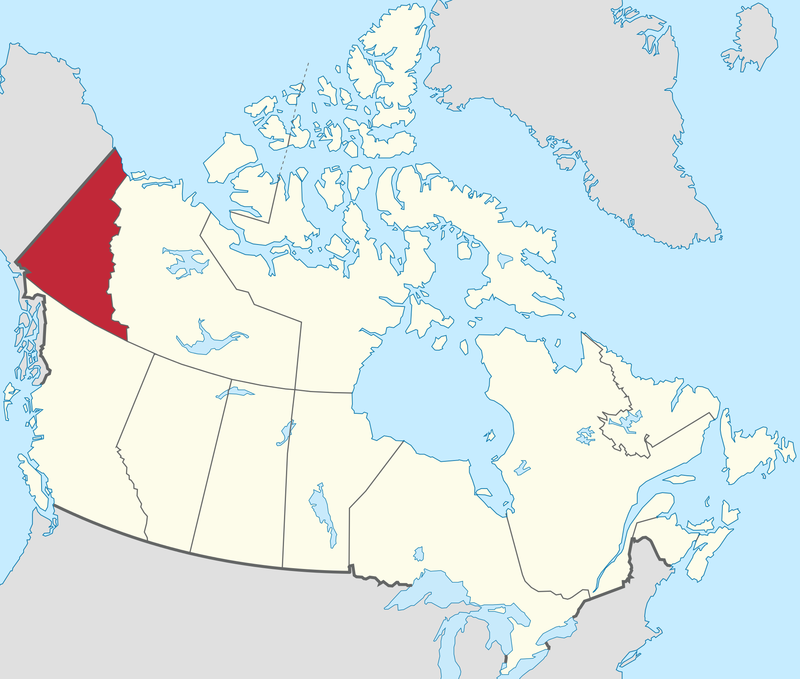 Yukon is the westernmost and smallest of Canada’s three federal territories. It was named after the Yukon River. The word Yukon means “Great River” in Gwich’in. The territory’s capital is Whitehorse. The territory was created from the rump of the HBC’s North-Western Territory in 1898 as “the Yukon“. The federal government’s most recent update of the Yukon Act in 2003 confirmed “Yukon”, rather than “Yukon Territory”, as the current usage standard. The largest ethnic group in the territory is English, followed by First Nations. Yukon law recognizes several First Nations languages, but only considers English and French as official languages. At 5,959 m (19,551 ft), Yukon’s Mount Logan, in Kluane National Park and Reserve, is the highest mountain in Canada and the second-highest of North America (after Mount McKinley in the U.S. state of Alaska). The territory’s climate is Arctic and subarctic, resulting in long cold winters, short summers, and little precipitation.